1 Final few steps are here!! Final few steps are here!! 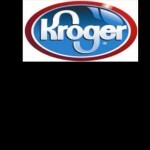 Many people these days use smart phones and Kroger App can be a very helpful addition. Not only can you create a shopping list, but also you can re-order your prescription through local Kroger pharmacy. Yes, these are helpful, but what I consider MORE helpful is the Free Friday Deal. Every Friday, I open the Kroger App, and search “Free” in the digital coupon section. I then add the free item as digital coupon (this sounds rather difficult, but all you do is to tap on the big PLUS sign beside the product and it magically gets loaded to your Kroger card account). Then, the Kroger system ensures your Kroger card takes off the free item charge. I have to say this is pretty slick!!! I was quite doubtful in the beginning, but it works. Probably 80% of the time, we get these free items. The only times we don’t get these free items are when the product is not available in the store (duh!) or the product is not something we need (like cat food, when we need DOG food!!!). Facebook has a hash tag #FreeFridayDownload and you can look up past and upcoming items. The price of these items are usually $1.00 ~ $3.00. There are some items that we never bought before until this free digital coupon came out. So this Kroger marketing is WORKING! Let’s do another simple calculation. Conservatively estimated, let’s say you get 80% of these free items, and each item is worth $1.00. In one week, you may save ~$1.00. In one month, you may save ~$3.00. In one year, you may save around $40. That’s pretty good for almost not doing any thing and get free products. You should definitely utilize this. Try it this Friday!! By doing up to step 6, we are able to save significant amount. In our receipt example, that was $55.23. Now, let’s try something more and new. Ibotta is a smart phone app that can further increase your saving on usual grocery shopping. You declare what to get cash rebates on, and scan the receipt to send it in. Usually, within a few hours (in most cases in mere 30 minutes), you get the cash rebate accepted and your reward payment is recorded. You can withdraw after $10 is accumulated for gift cards, paypal, etc. There are some social aspect in this app that integrates with Facebook, and you can work on group saving. ▶️Check out ibotta reviews here! Anyhow, our receipt example provided additional $3.20 saving. Making the total saving of $58.43, thus making the final saving percentage to be 34%!!! If you would like details, please leave a comment below. Every small amount counts and will soon become a mountain! 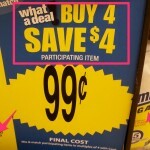 I hope you have now understood it is possible to feasibly obtain a significant saving on every Kroger shopping. $50+ saving each time we shop is a pretty big deal to my family and I am sure you can achieve something similar. The point is that I am not really changing anything much other than paying more attentions to saving details. It is just a change of mindset. 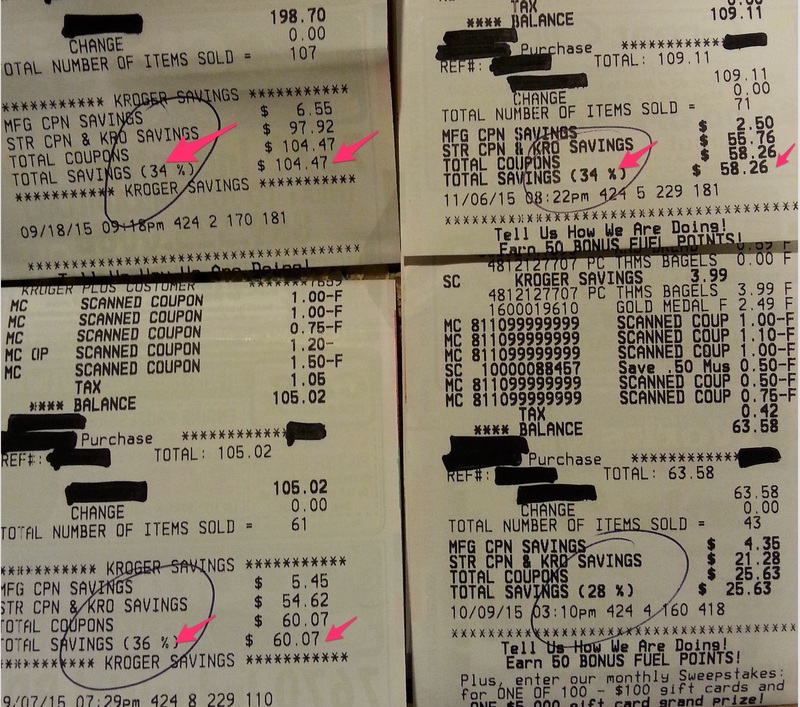 Finally, I want to show you some of other receipts we recently got at Kroger. Saving a lot is in fact possible! ==> $104 save!! Do you think these steps are too hard? Again, one step at a time is just FINE! 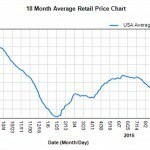 Do you have a good story on Kroger saving technique? Please leave a comment below.